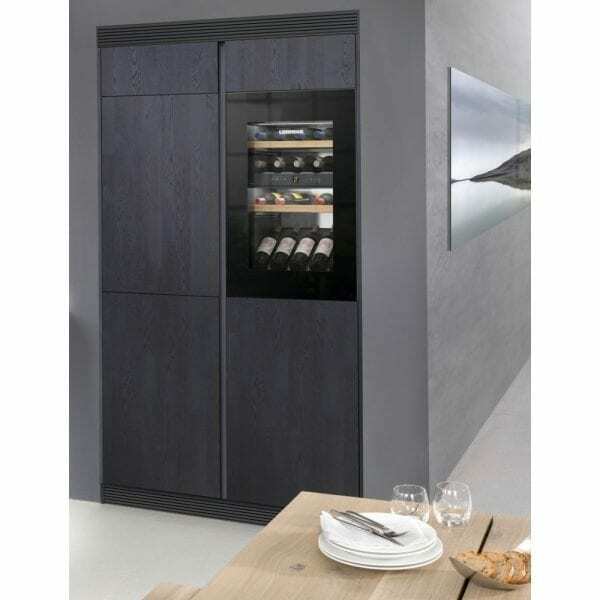 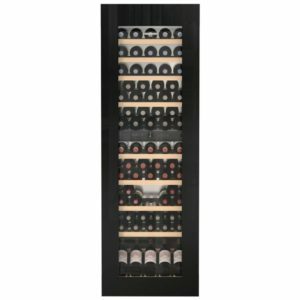 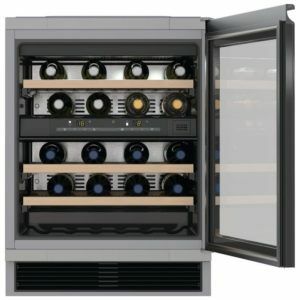 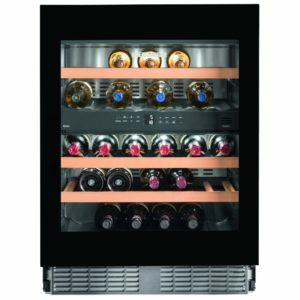 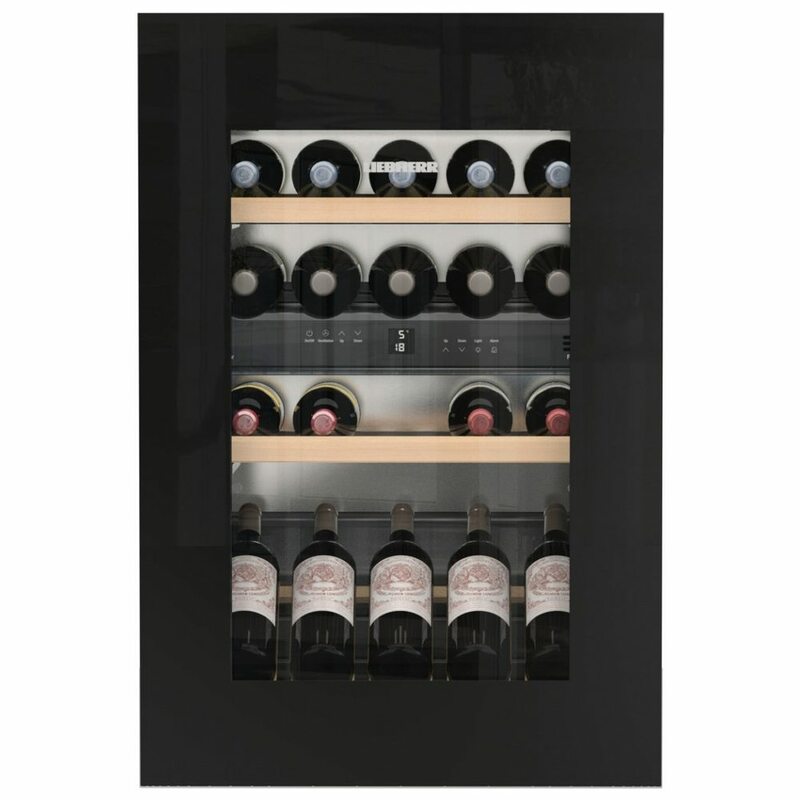 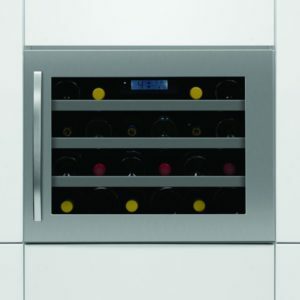 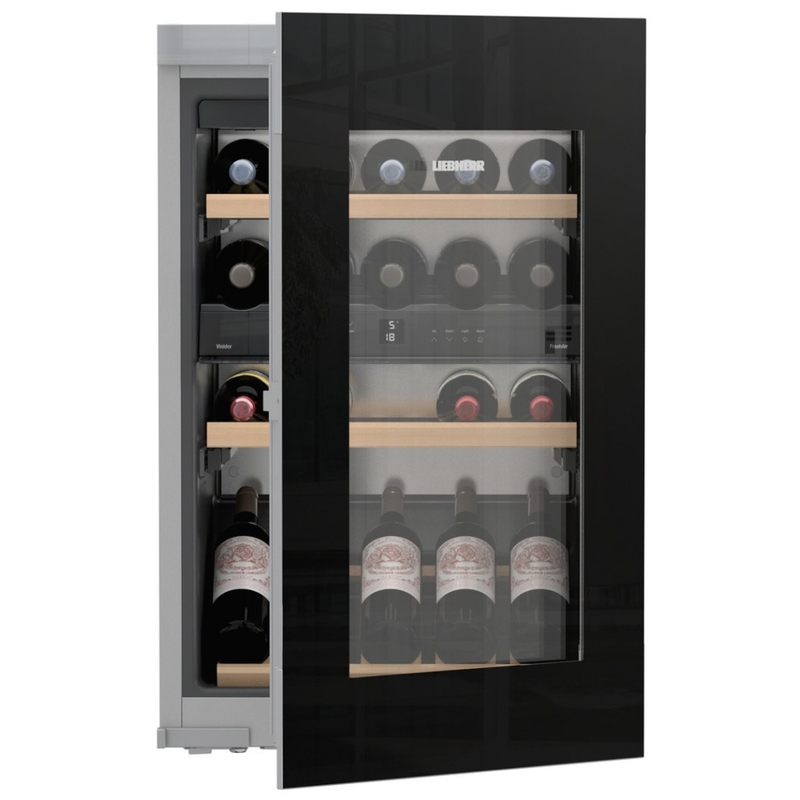 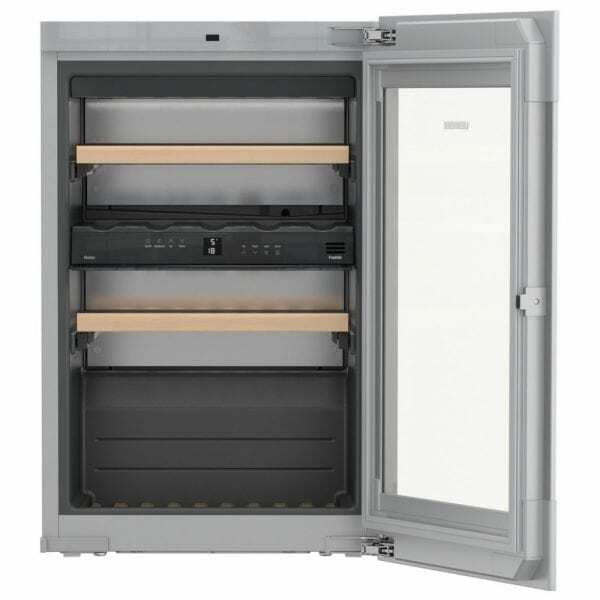 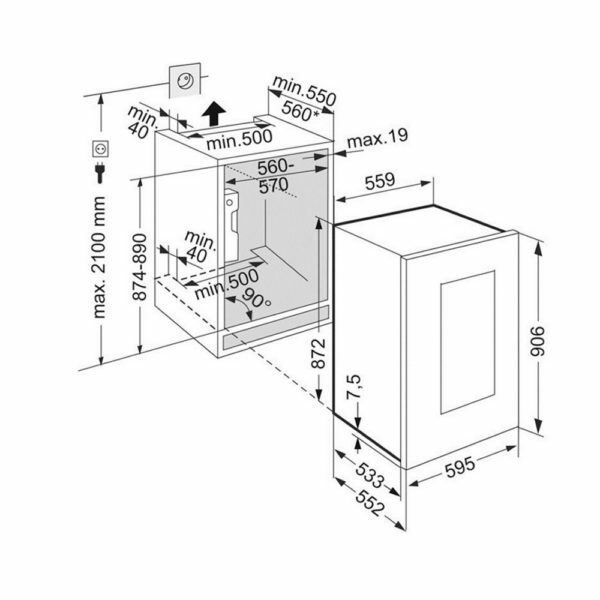 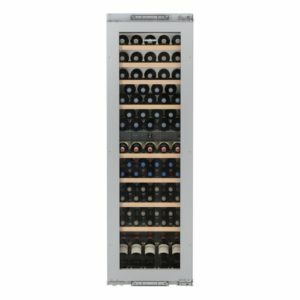 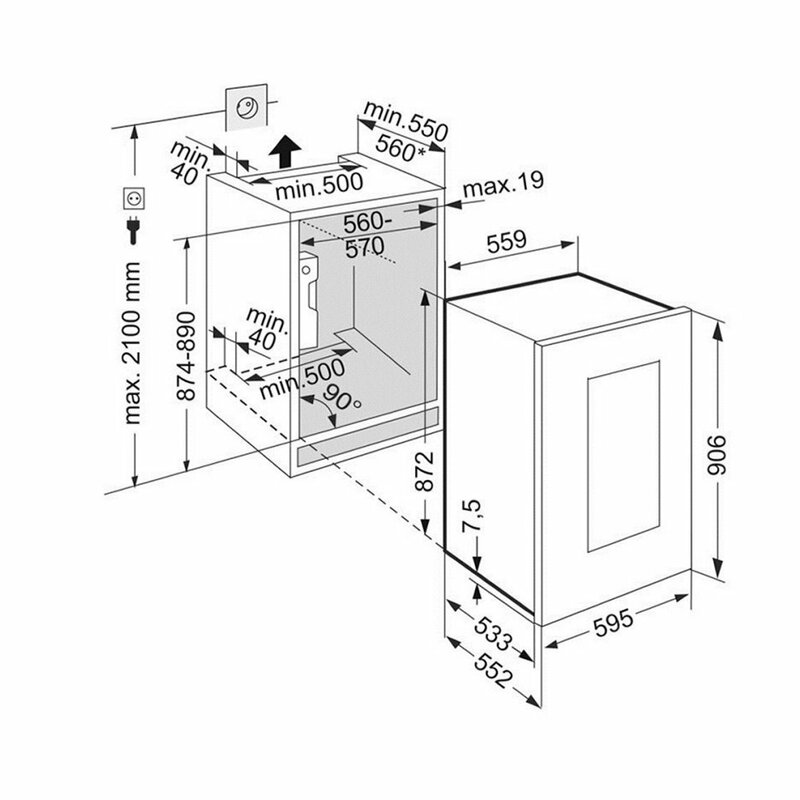 This Liebherr 88cm high integrated wine cabinet features two temperature zones for the optimum storage of up to 33 bottles of wine. 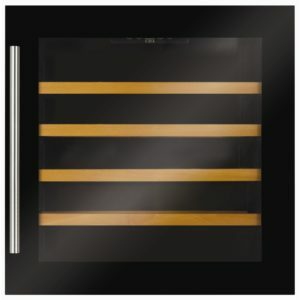 It is finished in black with a glass door and features dimmable LED lighting. It will add the finishing touch to your dream kitchen.